All Intensives on The Road are set up through the Coordinator of Intensives. Below is a detailed description, including standard site requirements. Ask about how we may accommodate any unique needs of your organization. The American Balint Society (ABS) offers Balint leader training at least twice/year as an Intensive, in varying geographical locations. The training Intensive involves 9 Balint group sessions, in which a group member presents a troubling/puzzling case, and the group discusses the case from the standpoint of trying to better understand the patient’s perspective, the clinician’s perspective, and the relationship between the two. Each Balint group session takes 45 minutes, followed by another 45 minutes of discussion on the leadership in that group. The group is led by two professionals, a physician and a behavioral medicine specialist, both trained in the Balint method. One intent of the training is for various group members to try out leading groups, either as pairs, or individually with a faculty member, for experience and feedback. One of the groups is videorecorded and reviewed with the group for a different type of observation and feedback. Attendees also learn experientially about what it is like to be a group member and to present cases. The training includes one or two discussion sessions for specific questions and answers. This training traditionally starts on a Thursday afternoon and ends by noon on Sunday, with Saturday afternoon free. Starting and ending times accommodate travel schedules. The four-day format also includes a pause because of the intense nature of the experience and to best consolidate the learning experience of the participants. Fellowship, a one year educational experience that also requires attendance at an Intensive prior to starting the Fellowship. This is the same course described above; we are able to provide it more efficiently because of single-organization efficiencies, including lack of travel time. The two and a half-day on site Intensive course is designed to teach Balint group leadership technique primarily through experiential groups, supplemented by topic-focused small discussion groups and faculty panel discussions. Attendees have ample time to present cases, practice leading a Balint group, and engage with the faculty. Faculty-guided debriefings give feedback on participants’ practice sessions in a safe and supportive setting. Participants emerge from the course with a deeper understanding of Balint group leadership techniques and responsibilities and improved awareness of the method’s benefits, limitation and risks. This course is given by arrangement when an organization has at least 8-10 appropriate participants and can provide a suitable venue. The intended audience includes practitioners in active clinical practice, including physicians, psychologists, social workers, nurse practitioners and pastoral counselors. Each offering has unique aspects because of the mix of faculty and the specific cases offered in the Balint groups themselves. The American Balint Society remains wholly responsible for the content of the course. Balint groups provide an opportunity to develop insight into the interpersonal aspects of the clinician/patient encounter and to become more empathic with patients and with oneself. Research documents the connections between empathy and treatment outcome, self-awareness and resilience. These groups are used by health care clinicians throughout the United States and internationally to improve clinician/patient communication and clinical effectiveness, increase practitioner satisfaction, and decrease isolation. Residencies and other training programs use Balint groups as part of their curriculum addressing professionalism, clinician/patient communication, and provider wellness. Describe verbal and nonverbal behaviors of Balint group leaders. Evaluate the effectiveness of different leader interventions. Identify the progression of a Balint group over multiple sessions. Recognize the new perspective of the presenter as a result of the Balint group process. Define the roles of presenter and group member and some leader interventions that help establish those roles. Describe the segments of the Balint group format and their purposes. Identify leader interventions that may establish the segments of the session. Describe desirable elements of cases that may be presented in Balint groups. Define the risks taken in Balint groups by presenters and members. Identify leader behaviors that contribute to an atmosphere of safety in the group. List leader responsibilities that may be divided with a coleader. Discuss some bases for choosing to intervene or not. Explain some of the barriers to a leader’s intervention’s effectiveness. Predict some group member behaviors or cases I may find challenging. Explain group member behaviors characteristic of various group stages. Identify and discuss common challenges to group cohesion, such as variable attendance or infrequency of meetings. Identify changes that may occur in a presenter’s self-evaluation through Balint work. Explain how changes may occur for members during the casework, not just for the presenter. Create plans for continuing development as a Balint leader, whether through group attendance, consultation, or further training. A specific schedule will be worked out as part of the contract you sign with the ABS. As an example, we might start at 8 AM on a Thursday, finishing by midday on Saturday. Generally speaking participants will not have evening sessions. 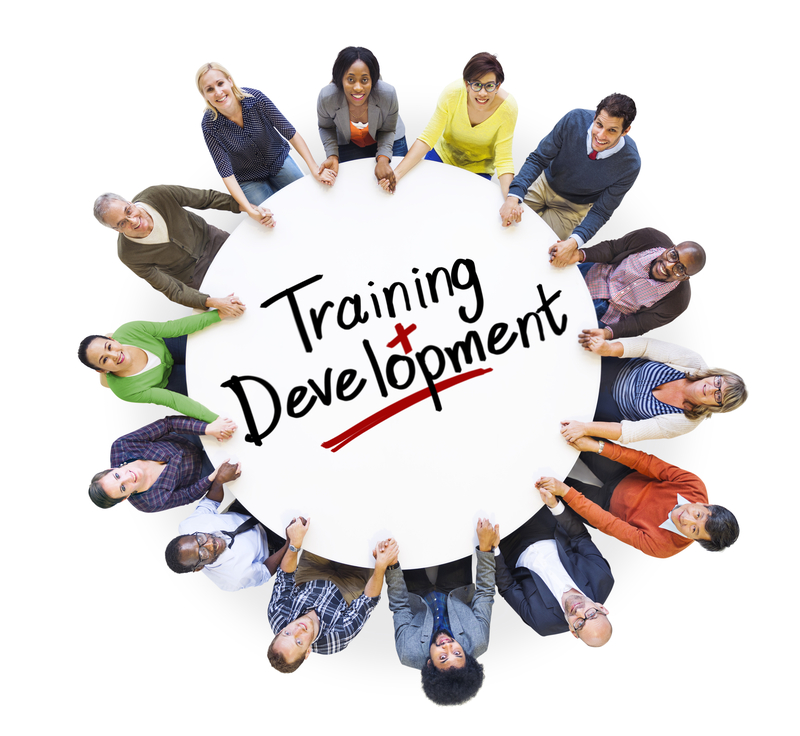 Note that participants must be free from clinical or other demands during the time of the training; one of the benefits of the format is that the organization can tailor that availability to best suit its purposes. The American Balint Society is approved by the American Psychological Association to sponsor continuing education for psychologists. The American Balint Society maintains responsibility for this program and its content. A room large enough for a comfortable circle of 12-13 chairs, with a door, preferably not near high noise/traffic areas. Privacy and confidentiality are important for room selection. If two groups are planned, two such rooms will be needed. Preparation of folders for each participant with introductory information, name badges, contact information for all participants and faculty. The basic cost of a Balint Intensive on the Road is set by the society. It is less expensive than sending a comparable number of participants to regular Intensives. Apart from the basic fee ($7,000-$10,000 at this writing) the organization pays housing, transportation and meals (or a per diem) for all faculty, and any costs associated with the logistics listed above. To discuss your situation or to work out a contract, contact the Coordinator of Intensives.